Perfectly situated in the iconic central area of Port Elizabeth next to a charming public garden, Park Place perfectly blends a discreet historic ambiance with the modern traveler. The three storey hotel offers single and double en-suite accommodation. Selected rooms on the second and third floor have private balconies with a magnificent view of the surrounding environs. Wake up to a spectacular sunrise from your private balcony. Every room features television with M-Net and two DSTV sports channels for your entertainment. It is all brought together by a team dedicated to ensuring a comfortable stay and anticipating your every whim as you relax in this “home away from home” residence. Discover our Friendly City through the abundant Tourist attractions, activities and entertainment on offer. 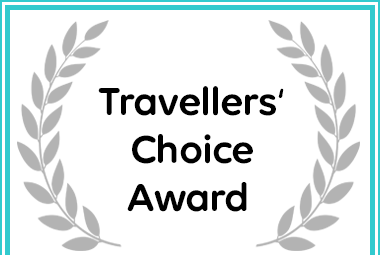 Park Place Tourist Accommodation in Port Elizabeth received an award for Travellers' Choice.